Today in the program, Lynn Ware Peek and Tim Henney speak about a little known concept – a breast milk donation bank – taking shape at the Park City Medical Center. Nikki Thorsen and Taylor Hanton join us to talk about how these banks save lives. 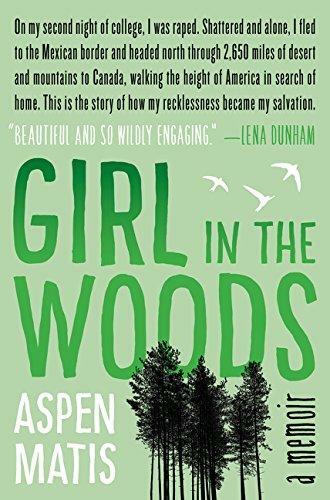 Then Aspen Matis joins us to share, Girl in the Woods, her memoir of trauma and salvation. 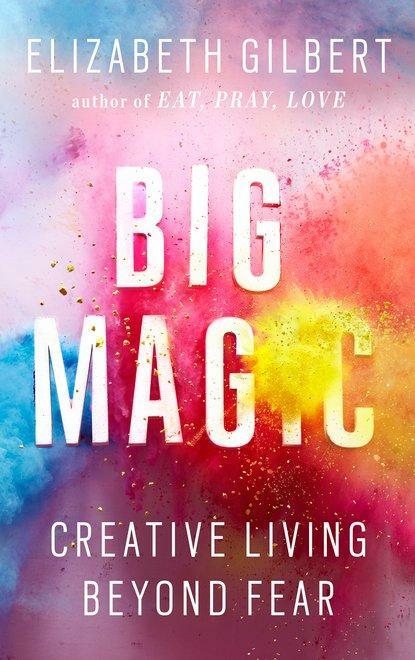 Today The Mountain Life really is about lifestyle: hosts Lynn Ware Peek and Tim Henney speak with bestselling author of the book Eat, Pray, Love, Elizabeth Gilbert, about her new book, Big Magic: Creative Living Beyond Fear. Then Derek “Deek” Diedricksen, one of the leaders of the Tiny House Movement, comes on and he’s on a mission: to scour the world over for the most creative, most awesome tiny structures in existence. He talks about his new book, Micro Shelters: 59 creative cabins, tiny houses, tree houses, and other small structures. 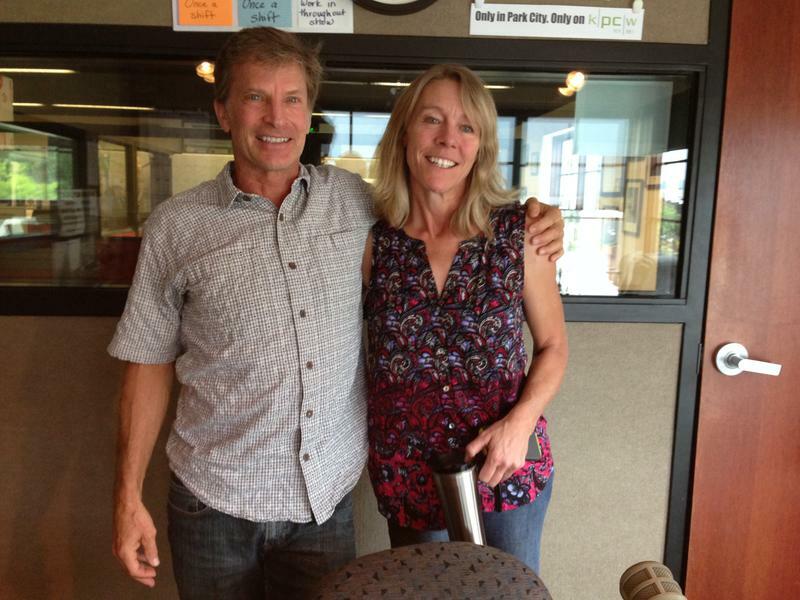 Angela Rose, executive director of PAVE, Promoting Awareness Victim Empowerment, joins hosts Lynn Ware Peek and Tim Henney on The Mountain Life. Rose speaks nationally on the subject of body awareness, boundaries and consent that helps parents and educators have productive conversations with young people that can help prevent and deal with the effects of sexual assault. In the second segment of the program Jennifer Mulholland and Terry Sidford stop by to talk about their upcoming event – The Passion Experience. Labor Day weekend means it’s time for the Park City Pont-2-Point mountain bike endurance slug fest. Organizer Jay Burke spoke with Lynn Ware Peek and Tim Henney about the event coming up this weekend. This morning's second guest was Stephen J. Dubner who has compiled a new book, When to Rob A Bank: and 131 More Warped Suggestions and Well-intended Rants. 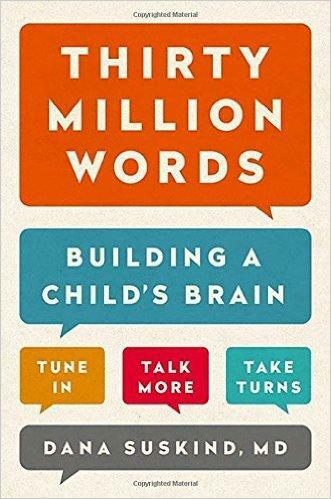 The final guest Dr. Dana Suskind who spoke of the her book, Thirty Million Words - Building a Childs Brain. 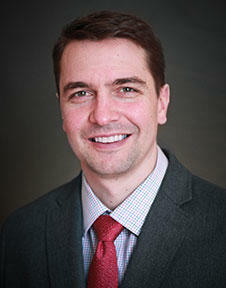 This morning, we speak with Dr. Garrett Davis - he's the newest orthopedic surgeon to join the Rosenburg, Cooley, Metcalf Clinic at the Park City Medical Clinic. He specializes in hips and knees.